Of all the challenges present when caring for ill and injured people in remote settings, weather and temperature warrant particular attention. Significant effort may be required to protect patients from their environments and to ensure their body temperatures remain stable. To understand how best to approach thermal challenges at sea, a basic knowledge of heat transfer is helpful. Heat energy is transferred in four ways: conduction, convection, evaporation and radiation. In conductive heat transfer, heat energy moves from a warmer object to a cooler object or medium in direct contact with it. A warm body on a cold ground or boat deck is an example of conductive heat transfer in action. Convective heat loss also involves direct contact, but instead of contact between two solid objects, convection takes place between a solid object and a fluid. In most cases the relevant fluid medium is either water or air. 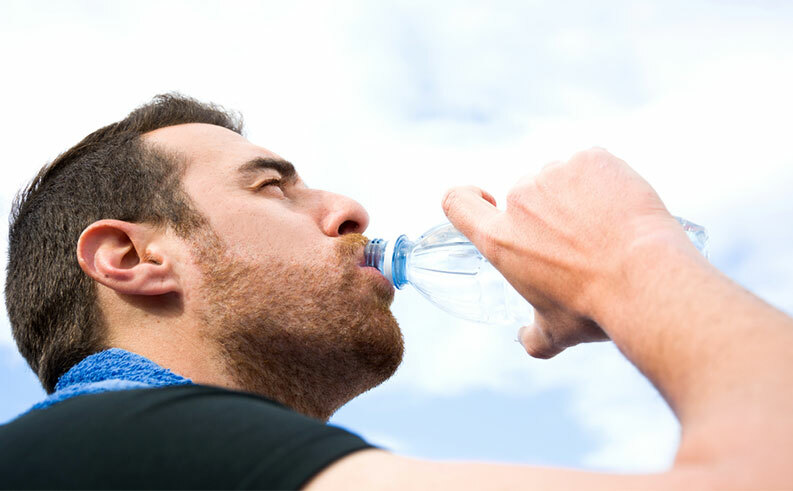 As the body heats the water or air around it, this warm layer moves away to be replaced with cooler water or air that the body must also warm. This process is ongoing and part of the reason a person in water loses heat approximately 25 times faster than someone on land. It's also the reason a wind-breaking layer of clothing can do a great deal to preserve heat on a windy day. 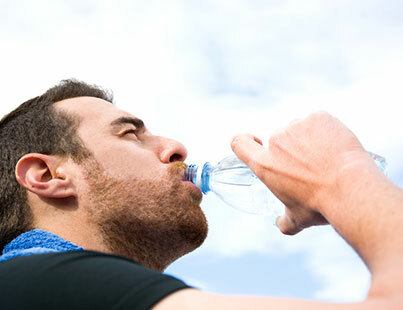 Evaporative cooling occurs whenever moisture is present on the skin, as long as the humidity is less than 100 percent. The physical reaction of a liquid turning into a gas is endothermic, which means it requires an input of heat energy. As liquid on the skin evaporates, the requisite heat is taken from the body. Radiative heat transfer is the process by which a warm body emanates heat energy into its environment. Explore more Travel Health & Safety tips.